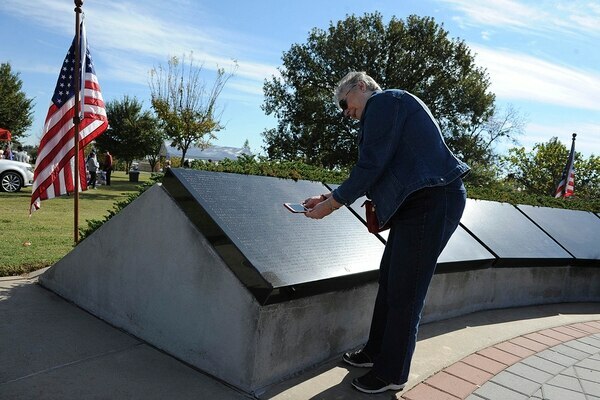 NORMAN, Okla. — Norman veteran Terry O’Dea wants to see more names etched into the wall of the Cleveland County Veterans Memorial by Veterans Day. He has gathered over 50 applications, but to get the next batch engraved at the Reaves Park installation, he'll have to reach 200 applications. Anyone with a tie to Cleveland County who has served, or is still serving, in the U.S. Armed Forces is eligible and O'Dea is trying to get the word out. Nov. 11 was originally celebrated as Armistice Day in recognition of the end of hostilities on the Western Front in World War I. It is still celebrated in Europe (not Germany), but in 1954, Congress voted to change the name to Veterans Day to honor all U.S. military veterans. It is perhaps the most famous poem to come out of the Great War. “In Flanders Field” was written in 20 minutes — just 15 lines in all — but it spoke volumes about those who lost their lives during the First World War on a field near Ypres, Belgium, in May 1915. O'Dea, a Vietnam War veteran whose father served in World War II, said the Armistice Day centennial is an important anniversary. "(World War I) was supposed to be the war to end all wars," he said. "And, apparently, it wasn't. It was probably the worst war that the United States ever got into in Europe and led right into World War II. Hopefully there will never be another one, but we need to recognize all the doughboys (service members) from the United States that died in that terrible war." O'Dea currently works with Dale K. Graham's Veterans Corner and has served on the Veterans Day parade committee for years. Parks and Recreation Director Jud Foster said he is familiar and appreciative of O'Dea and his efforts. He said he isn't the only one pushing to get more names engraved. Other veterans, such as Mark Braley, are also involved in the effort, he said. Foster said the city currently has around 70 names in the queue. Foster said he wants to see more names added, but there is a reason for the 200-name minimum. "I suppose we could get them to engrave one name, but we'd pay the same amount as if they filled out a full tablet," he said. "Since the initial engravings, that's the way we've done it." Foster said it may be difficult to get all of the names accounted for and on the slab by Nov. 11, but he supports the effort. "(The engravers) do it in a day — it doesn't take that long once they get here from out of town. If they were able to make it by then that will be awesome," he said. "We're all for it. The more names we get on there, the better." Names were last added to the memorial in September 2016. 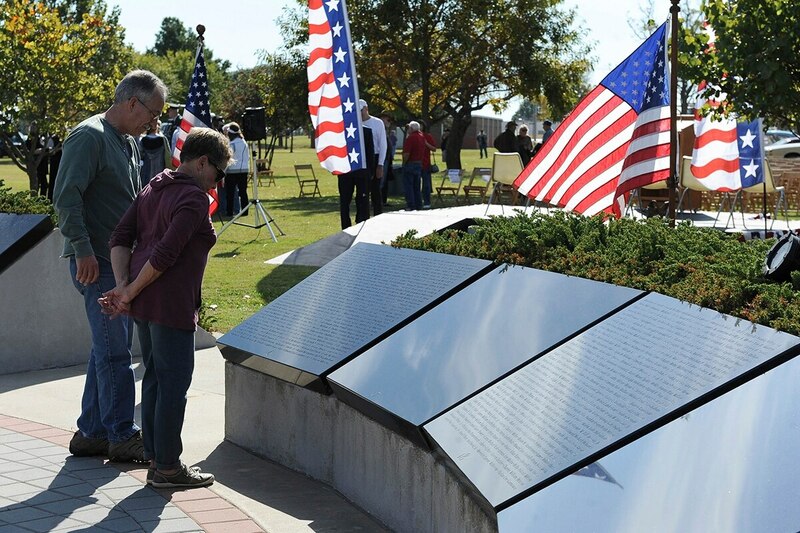 There are currently 3,194 names on the memorial, which was officially dedicated on Veterans Day in 2008. Foster said even if new names aren’t added by Nov. 11, he suspects a new batch will be added soon.